We join your individual requirements and our innovative construction elements to form a customised solution which is thoroughly convincing. Tibram AG is a technological leader in the area of current return circuit for rail vehicles and has developed specific solutions for widely varied applications for several decades. 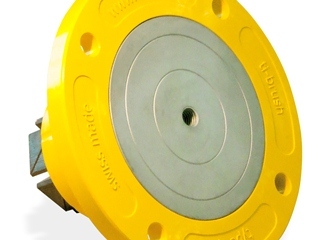 Our earthing contacts excel with outstanding safety, reliability and durability. In the area of high-quality compressed air processing, we realise customer-specific solutions for our rail customers. Tibram offers you their competence and long-standing experience in CNC-controlled metal processing as a rail industry supplier. 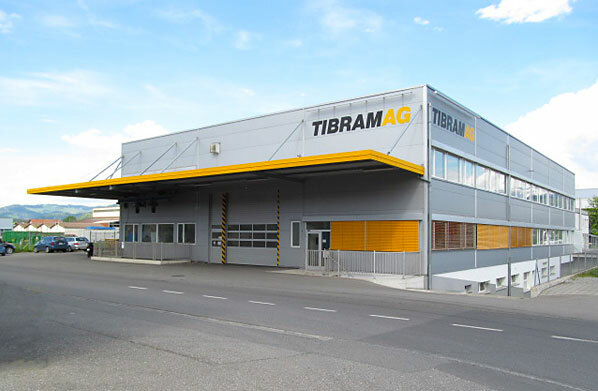 From development and design to construction, manufacturing and service, Tibram provides you with everything from one single source.